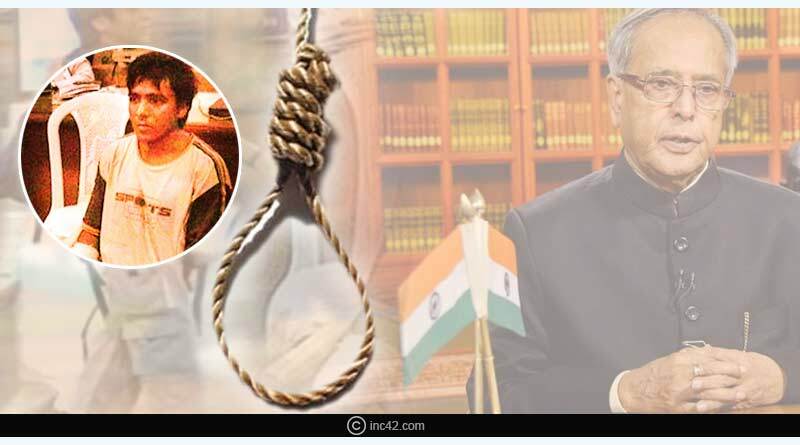 Did you know these interesting facts about Pranab Mukherjee? Pranab Mukherjee is an Indian politician who was the 13th President of India from 2012 to 2017. He has been a member of Indian National Congress and has been popular among the people of India for taking some of the groundbreaking decisions during his presidency like the decision of rejecting Pakistani terrorist Kasab’s mercy plea and his hanging. Here are some other interesting facts about Pranab Mukherjee. 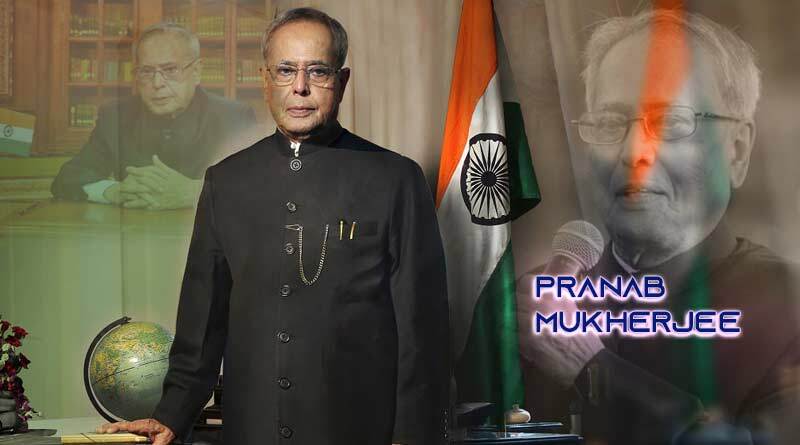 Pranab Mukherjee was born on December 11, 1935, in Mirati village, Birbhum district, West Bengal. In 1963, he taught Political Science in Vidhyanagar College, West Bengal in the year 1963. He has worked as a journalist in a Bengali newspaper named DesherDak. 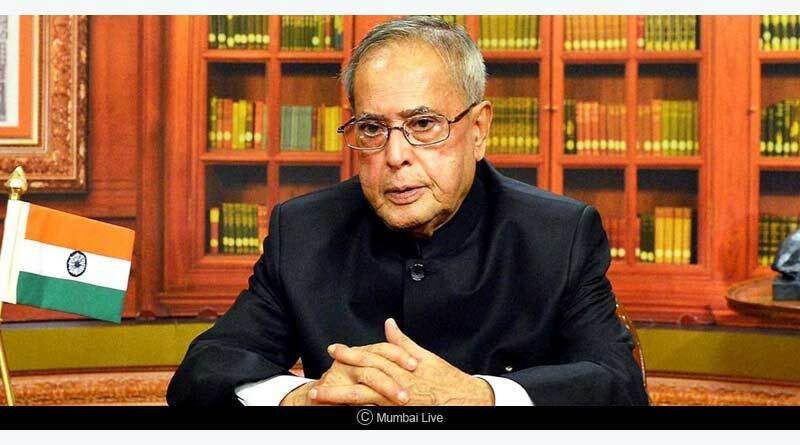 Pranab Mukherjee is an avid reader and enjoys gardening and music. The Bengali politician loves fish curry and is fond of “Poshto” which is cooked along with vegetables. He loves to take a walk, especially in the morning. It is believed that he takes about 40 rounds of his 90m lawn. 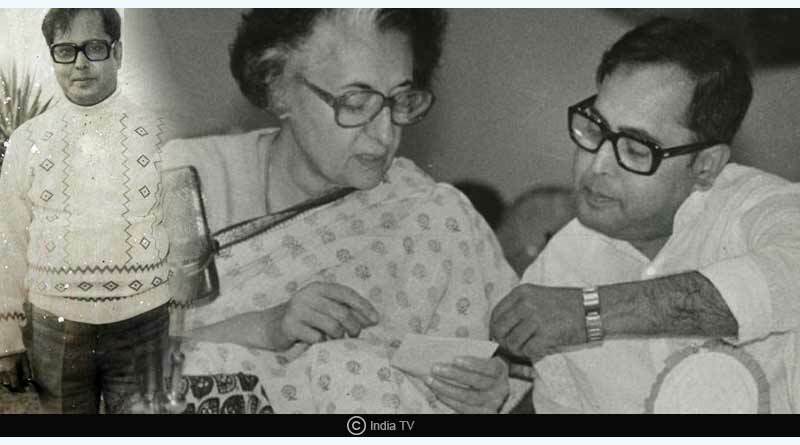 Mukherjee was introduced to politics in 1969 by Indira Gandhi, who guided him to join Rajya Sabha. He was one of the confidantes of former Prime Minister Ms Indira Gandhi. He is also a workaholic. He works for almost 18 hours a day and hardly takes any leaves. Mukherjee was known as one of the most versatile ministers as he is the only minister who handled four departments at a time; Defence, Commerce, Finance and Foreign Department. He is the only finance minister to have served both: Pre-Liberalization and Post-Liberalization eras. After the demise of Indira Gandhi, Pranab Mukherjee had quit Congress and formed his own party “Rashtriya Samajwadi Party”, which then merged with Congress in 1989. 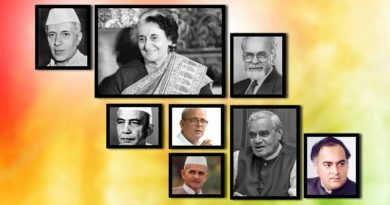 In the year 1991, after the assasination of Rajiv Gandhi, Mukherjee’s career was back on track when Prime Minister PV Narasimha Rao appointed him as Planning Commission Head. After his appointment as the 13thPresident of India, Mukherjee rejected seven petitions. 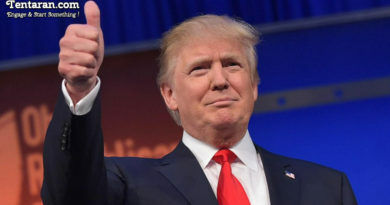 The President made history when on the occasion of Teacher’s Day (September 5) he taught to school students Political History. Mukherjee was awarded “The best administrator in India” in 2011. Pranab Mukherjee called Pakistani foreign Minister “Shan Mahmood Qureshi” out of a press conference just after the terror attacks of 26/11 in Mumbai and told him to return to his country immediately. 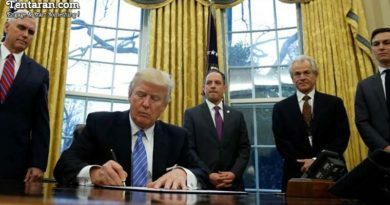 On July 25, 2017, when his term expired he decided he will not be running for re-election. The wide respect he commanded during the time of ministry with the political leaders proved that he was one of the best in parliamentary services. For more details on interesting facts about Pranab Mukherjee and do Subscribe to our newsletter and follow us on Facebook, Twitter and Google+. ← शुरु हो गए ईशा अंबानी के शादी के फंक्शन्स ← क्यों कहते हैं दिलीप कुमार को ट्रेजडी किंग?